Take a look at the range of savings on selected holidays throughout the UK. 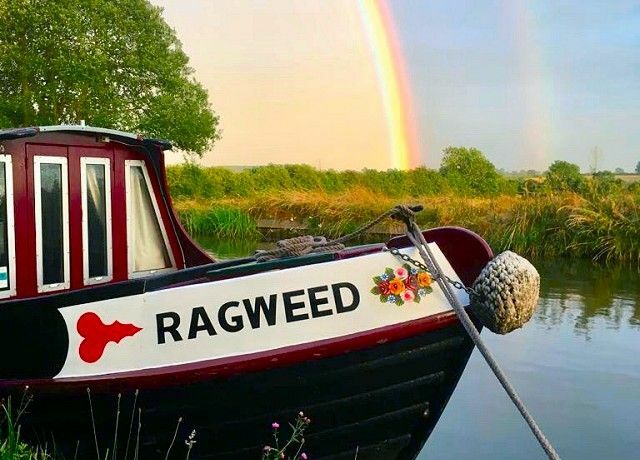 Experience the pleasant waterways of England, Scotland and Wales. A wide variety of routes available including city breaks and World Heritage sites. Boats sleep between 2 and 12 and no previous boating experience is required as full tuition is given on arrival. 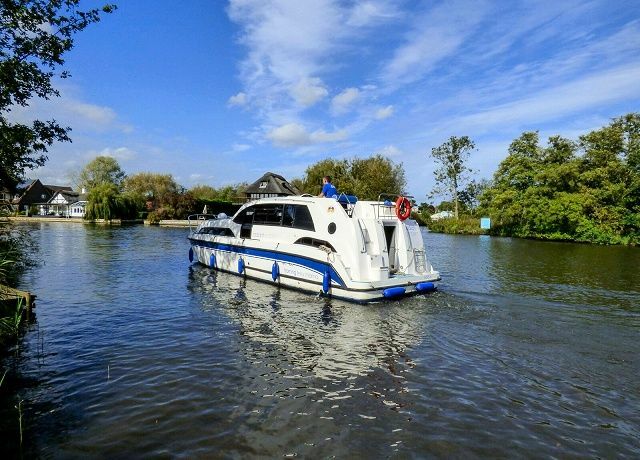 The Norfolk Broads offers 125 miles of lock free cruising, plenty of pubs, local shopping and lots of wildlife! You can hire either a cruiser or sailing yacht to explore this 'Magical Waterland'. Find out more about our Broads sailing holidays. View a map of the Norfolk Broads. Enjoy a boating holiday in Southern England and explore the River Thames, River Wey, Basingstoke Canal or South Oxford Canal. Alternatively, why not try a city break to Bath by boat? View a map of the Southern Canals. 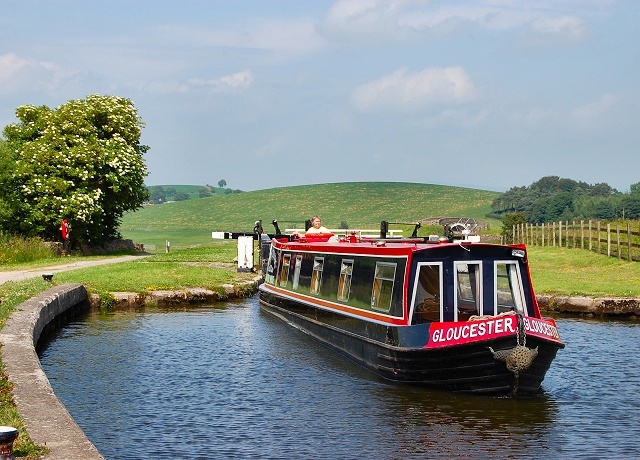 The pretty Monmouthshire and Brecon Canal in South Wales is ideal for first time boaters. Bordering Shropshire, the Llangollen Canal leads into North Wales. 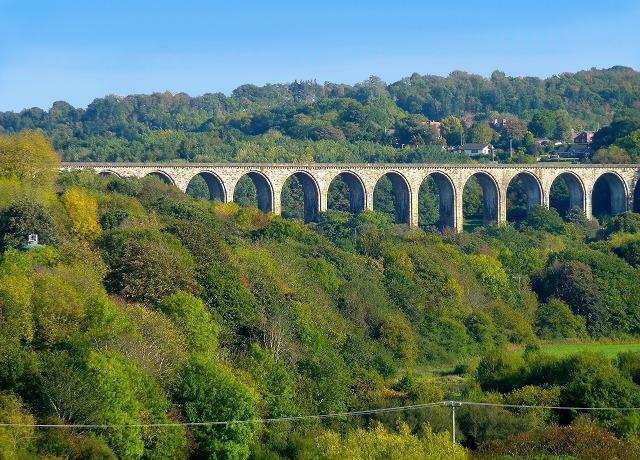 Features on route include the Chirk and Pontcysyllte Aqueducts. No previous boating experience is required as full tuition is given on arrival. View a map of the Welsh Canals. 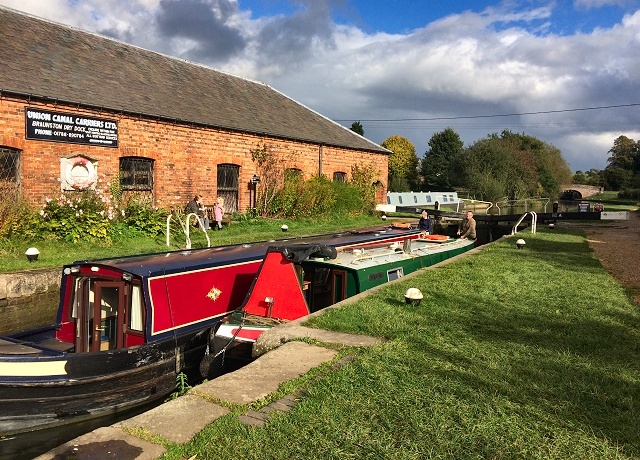 Cross The Pennines by boat, relax along the Lancaster Canal, take in the sights on a city break to Chester, or enjoy rural cruising through the Potteries. View a Northern England waterway map. 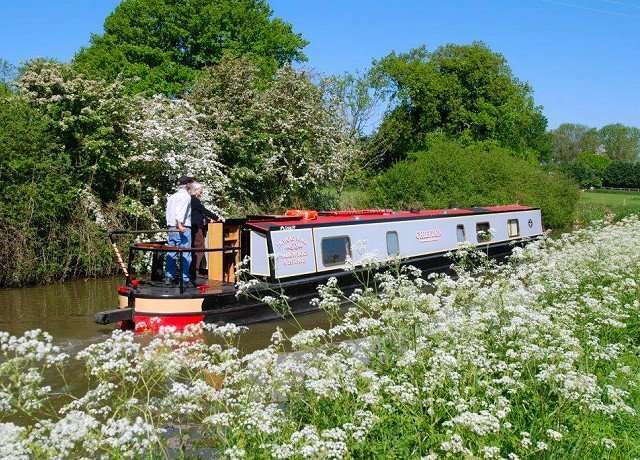 Choose from a wide range of cruising destinations in Central England such as the lock free Ashby Canal and city breaks to Birmingham and Stratford-upon-Avon. View a Central England waterway map. 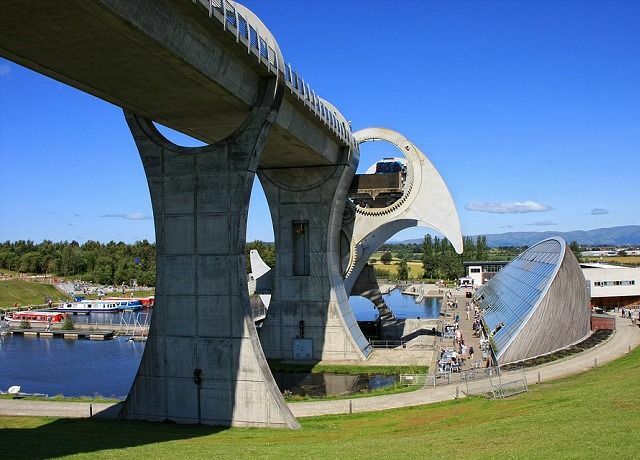 Visit both the cultural City of Glasgow and the historic City of Edinburgh on a boating holiday, traversing the two via the amazing Falkirk Wheel. Standing over 30 metres tall, they are the largest equine sculptures in the world. View a map of the Scottish Canals.